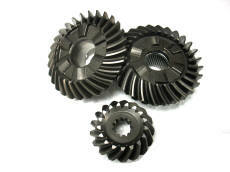 *Note - this is a discontinued original Quicksilver/Mercury forward gear with 33 teeth. 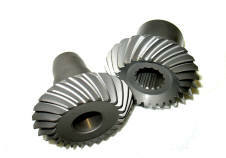 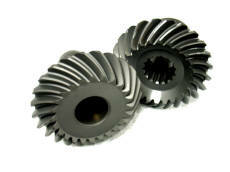 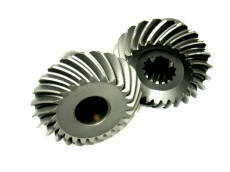 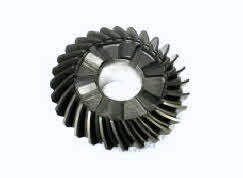 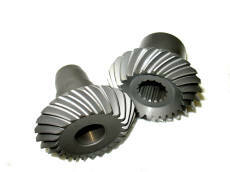 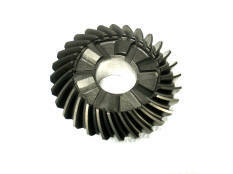 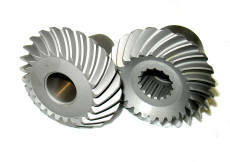 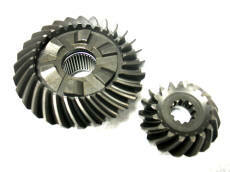 Most models have a 28 tooth forward gear. 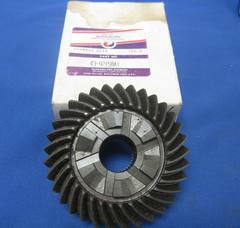 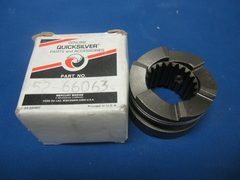 *Used with 33 tooth forward gear Mercury 43-92158A1 or 33 tooth reverse gear. 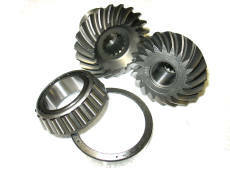 P/N 11312 Complete gear set OEM 43-878087A4 $599.95 This kit includes the forward/reverse/pinion gears with bearings, shims and pinion nut. 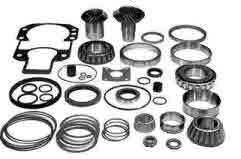 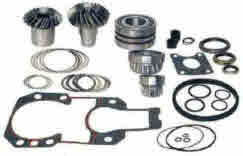 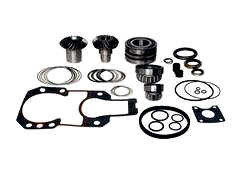 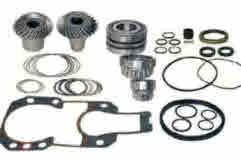 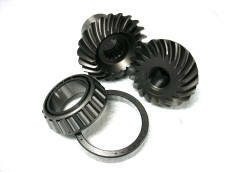 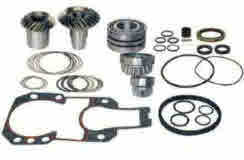 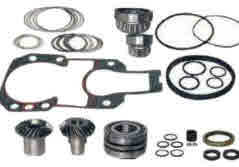 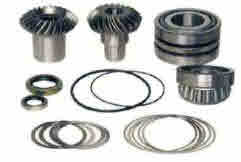 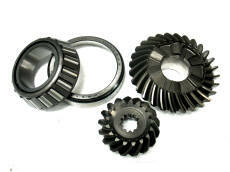 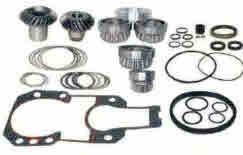 This kit includes the forward, pinion, reverse gear with clutch dog. 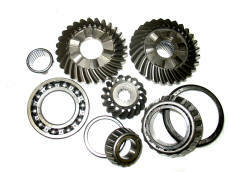 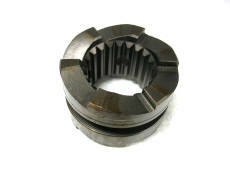 All so included in kit are bearings, seals, shims and pinion nut. 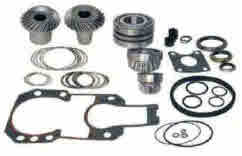 P/N 11013 Reverse may require thrust spacer P/N 11012 please see our application chart.